Can I perform SEO migration from BigCommerce to WooCommerce? Yes, you can migrate SEO URLs from BigCommerce to WooCommerce by picking “Migrate categories and products SEO URLs” additional option. Here’s a vivid example of how “Migrate categories and products SEO URLs” additional option works like in practice. Q: Can I preserve the exact same structure of the whole URL like it was on BigCommerce? Unfortunately, due to specifics of WordPress CMS it’s impossible to save the URL’s structure entirely. However, you can twist it a little bit. Here, /starter-kits/ is the product’s category name. Optionally, you can alter the URLs structure by logging into your WordPress admin panel and going to Settings -> Permalinks. 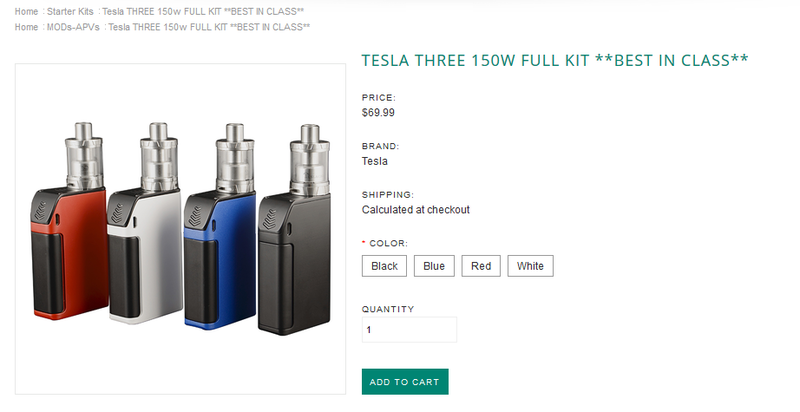 Simillary, you can make the product URLs look like http://woocommerce-store.com/product/tesla-three-150w-full-kit-best-in-class/ by entering “/product” in the Custom Base field. Afterwards, press Save Changes.